Just a few years ago, smartphone gaming on a budget was pretty darn awful. Mostly because back then, budget phones had horrible processors and GPUs. Some didn’t have a GPU at all and actually used their CPU for rendering – needless to say, that the results were horrible. What about now? 2018? Things have changed. Even budget devices have 8-core processors, a couple of gigs of RAM, decent GPUs, etc. Smartphone gaming on a budget should technically be possible. But, is it? Well, guess there’s only one way to find out. Let’s hop right into it! We choose the Redmi Note 5 Global/AI because you can easily find it under 200 euros. Yet, it has a Snapdragon 636 chipset with an octa-core processor and the Adreno 509 for a GPU. Furthermore, it comes with at least 3 gigs of RAM and Android 8.1. Let’s not forget about its Full HD Plus IPS display as well. You can probably already see why we choose it as one of the best cheap smartphones of 2018. No point in testing out Fortnite since last time we checked it was lagging even on flagships. If you can’t run it well on the Note 9, then you can only imagine how awful it’ll be on a Redmi Note 5 – that’s considering that it launches in the first place. Angry Birds is another very famous series of games that we’re not going to test since everyone knows that it runs well on the majority of the smartphones out there anyway. 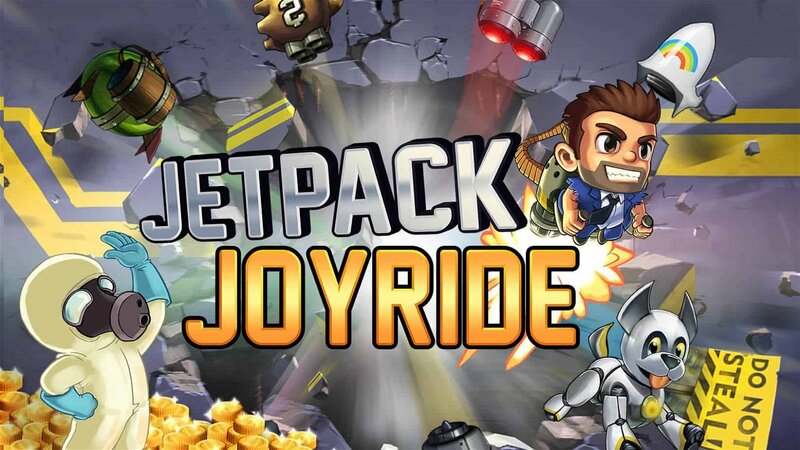 Jetpack Joyride may be a little bit old, but it’s still a ton of fun. We even picked it as one of the best running games that you can get right now. To the massive surprise of nobody, this game is running buttery smooth on our budget device. It’s old, 2d, the graphics are mediocre at best, etc. Still, let’s not forget there was a time where budget phones couldn’t even run this game smoothly. 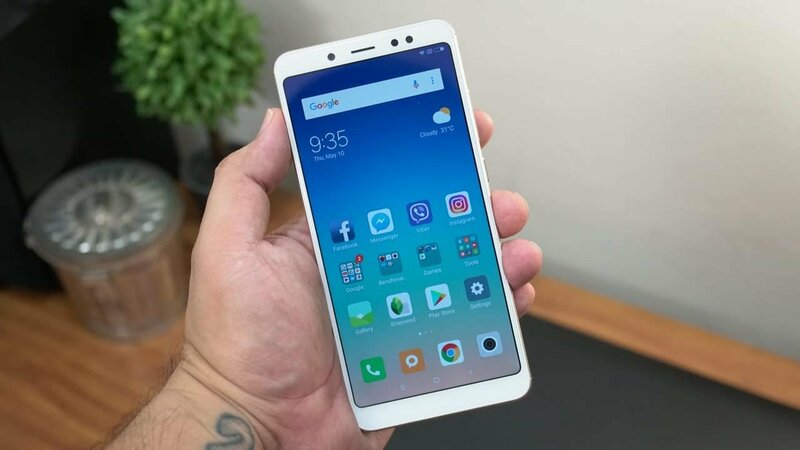 As for the Redmi Note 5, our running speed and the amount of action that is happening on the screen seems to make no difference whatsoever. It doesn’t matter if you’re running at the speed of light or there are a hundred missiles coming at you while you’re riding the SAM machine. Jetpack Joyride just won’t lag. Overall experience rating: 10/10. That’s one down – seven to go. 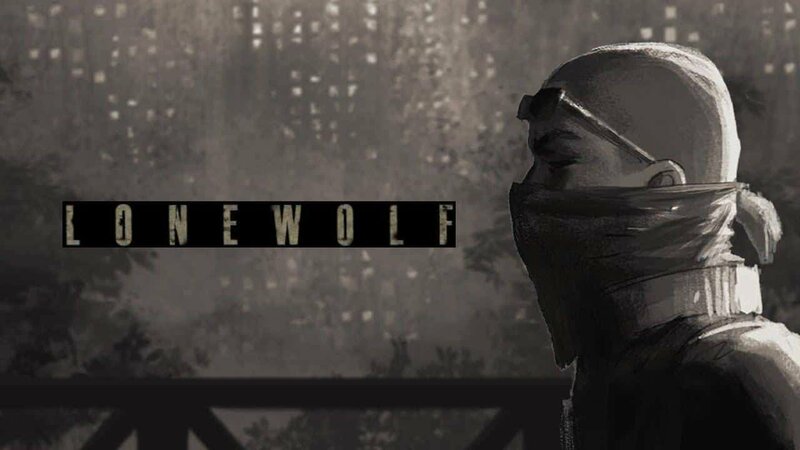 Lonewolf is also a bit old and it doesn’t have the most realistic graphics, but that’s just part of its charm. You could say that it has a rather unique art style and we also picked it as one of the best stealth games out there. Again, we didn’t encounter any issues while playing it. Gameplay is very smooth, loading times are short, we really can’t complain. One weird issue that we came across with this one is that the game doesn’t fill up the whole screen – there is a blank space to the bottom of the display. That’s probably because Lonewolf is not optimized for the aspect ratio of 18:9. 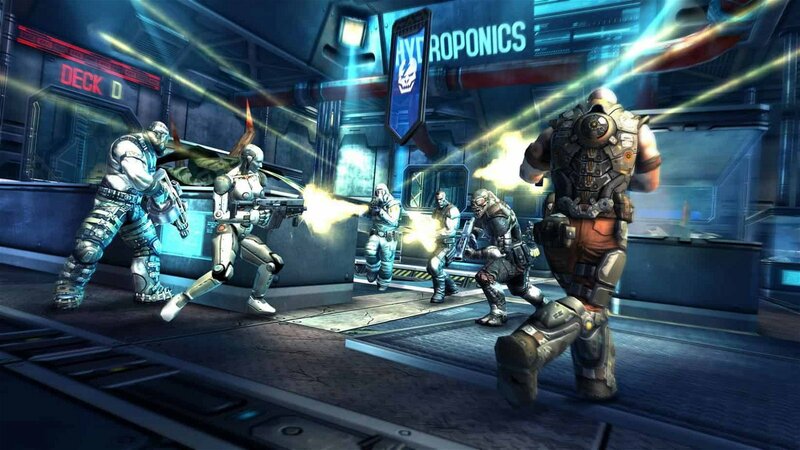 Shadowgun Deadzone is a multiplayer FPS game and it’s noticeably more demanding compared to the games that we’ve looked at till now. Maybe this one will start lagging? Nope. It runs extremely well at medium settings with the 60 FPS option enabled. Frame drops do occur sometimes if you go with high settings but none at medium. Once again, the black bar on the bottom of the screen is there. Maybe it’s just that most of the older games don’t have support for 18:9. The truth is that once you get into the game, you basically forget that the empty space is even there. We’re halfway through our list games that are up for testing and you can see how much we raised the bar right now just by looking at the image above. Real Racing 3, despite coming out more than 3 years ago, still has amazing graphics. This game doesn’t give you any options for graphical settings. So, you pretty much have no option but to run it and pray that it won’t be lagging. Good thing that we didn’t experience any issues with our device. No complaints. Everything was super smooth no matter what. 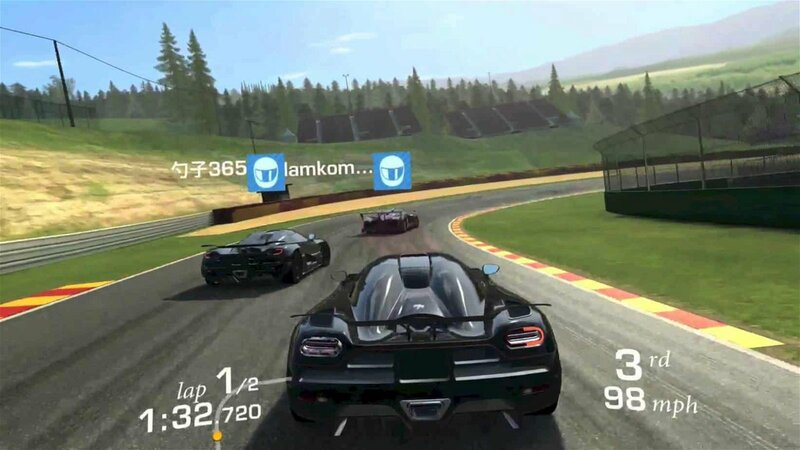 Asphalt 8 used to be one of the most demanding Android games that you could grab on the Play Store – and it probably still is. 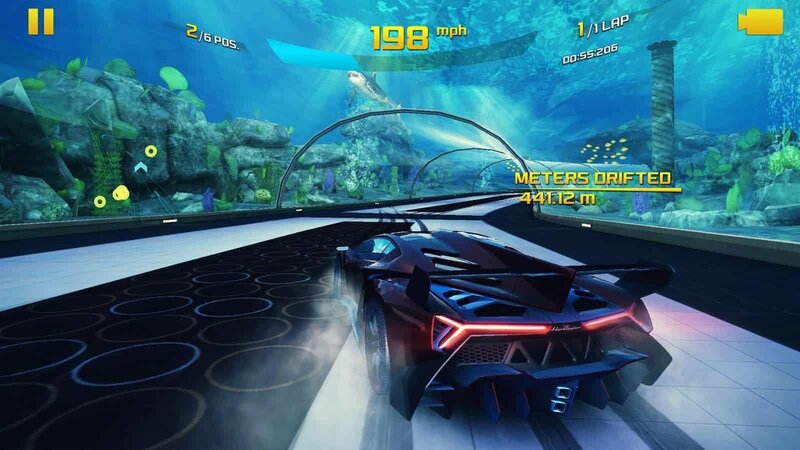 With high-quality textures and flashy detailed environments, Asphalt 8 will surely stress most smartphones out there and our budget phone was no exception. There are 4 visual quality levels on this game. Very low, low, medium, and high. The game was set to medium by default so we just went with that and the results weren’t too bad actually. While we did experience a few lag spikes, it wasn’t anything tragic – nothing that will completely ruin your gaming experience. Changing the graphical settings to very low doesn’t seem to make all that great of a difference either. All things considered, Asphalt 8 is a great game. However, it’s a bit old right now. It came out like 5 years ago? So, how about something newer? 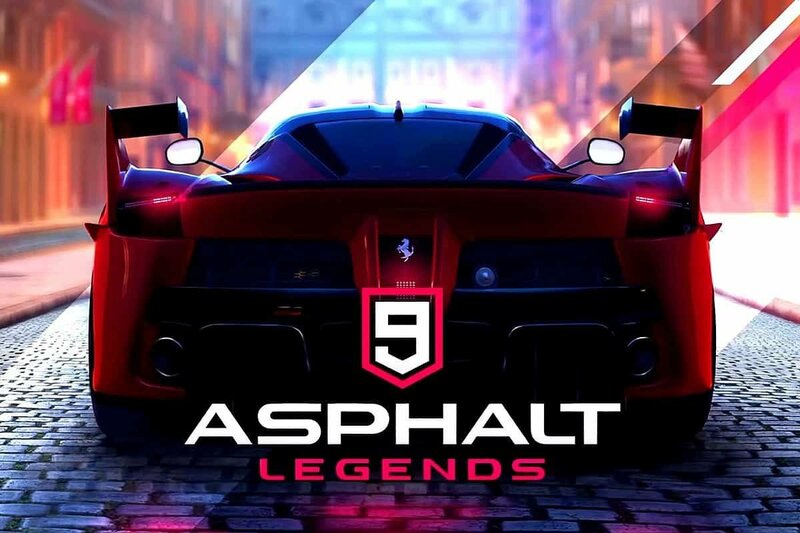 Asphalt 9 came out just this year. So, let’s take a look at how well this one performs. We only had two visual quality options on this one: default and high. We went with the default preset since that was selected, well, by default. Surprisingly enough, this feels smoother than Asphalt 8. Maybe it’s just better optimized? Not sure what’s the case here but since we already had good results, we decided to step it up a little and run it at the high-quality display preset to see what we’ll get. The game looks much better on the high-quality preset and performance wise, we still didn’t notice any lag spikes. True, the gameplay feels rather choppy at times, but nothing that you’ll immediately notice unless you’re used to playing games at 120+ FPS. 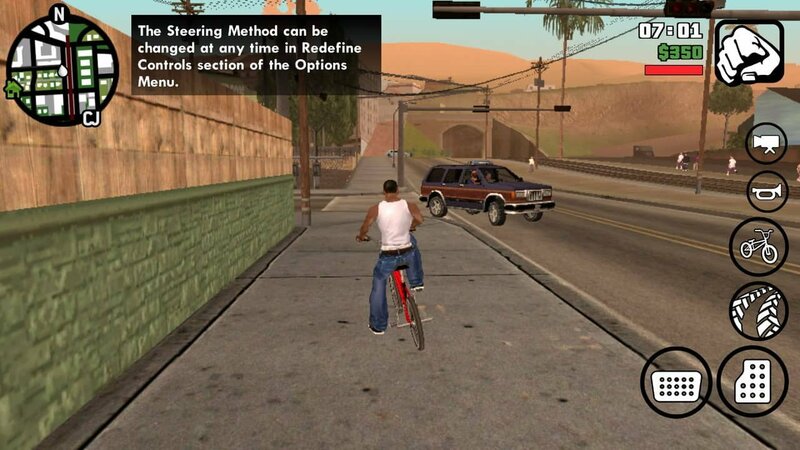 As a console port, GTA SA is so heavy that when it first came out for Android, even the flagships would struggle to run it decently. The thing is that right now, even mid-rangers are much more powerful than old flagships. So, how well does this game run? Well, the visual quality presets are low, medium, high, and very high. We choose to go with the medium preset. The draw distance and resolution were both set to their maximum levels. It’s funny how the game actually looks better on Android than on PS2 where it originally came out. Performance wise, we were somewhere between 20 and 30 FPS for most of the time. So, no major lag spikes. But, the gameplay is not exactly smooth, to begin with, and let’s not forget about the terrible popups – which could actually be an issue with the game itself and not our device. In any case, we decided to turn down the resolution and draw distance just a bit – see if that changes anything. A lower resolution and draw distance certainly help, but there are still some small frame drops from time to time. What if we go as low as possible with the settings? Nope! That didn’t change a thing. Except for the fact that the game now looks horrible. 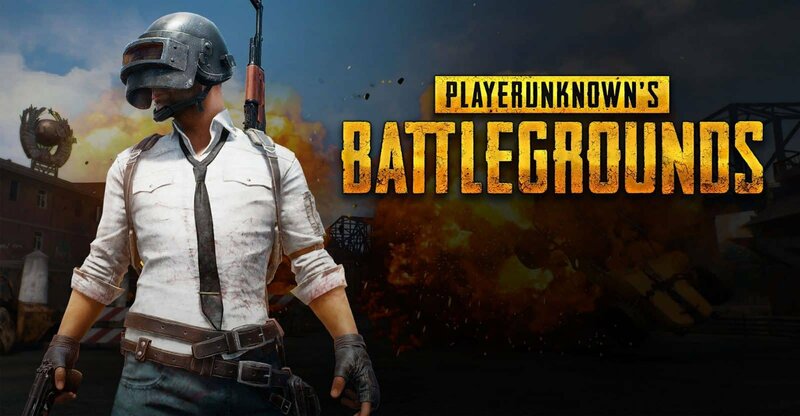 Last, but not least, PUBG – the game that takes smartphone gaming to another level. It’s definitely one of the heaviest games that are out there right now and one of the few that actually managed to heat up our device. Lots of people have mentioned that if your phone can run PUBG, then it can run everything. Not sure just how accurate that is, but let’s see how well it runs. In graphical settings, the only options that we’ve got are “smooth” and “balanced”. If we choose HD and HDR we get a message which says “this feature will be available on your device soon”. So, for starters, we went with the smooth option and the medium framerate. It was a very pleasant experience with almost no frame drops or anything like that. 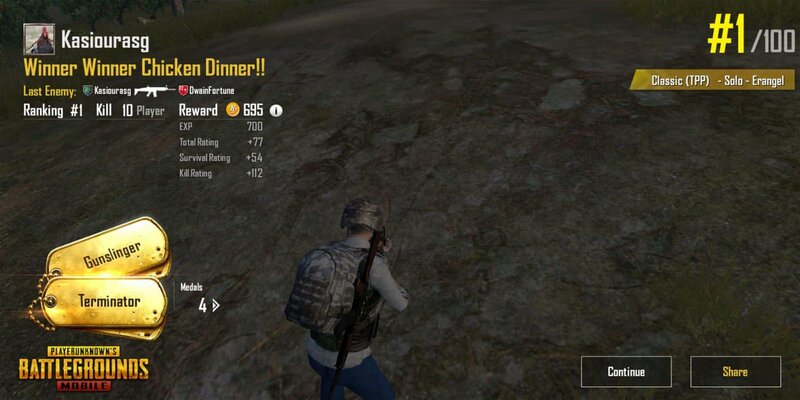 We even managed to get a Chicken Dinner. The balanced option also worked rather well, but it did introduce a few rare lag spikes which can become an issue when you’re playing a competitive game and trying to win. So, while not a horrible option, you’ll probably want to stick with the lowest graphical settings and the medium framerate. From what we witnessed, we can say with confidence that budget smartphone gaming in 2018 is totally possible. After all, you noticed how we gave a good experience rating for almost all of the games with the exception of GTA SA – and it wasn’t even that bad, to be honest. So, as long as you don’t pick a potato for 80 bucks, you should be able to play a plethora of games and get a decent level of performance. And we’ve actually talked before about how it makes more sense to pay a little bit extra in order to get a good value. At the end of the day, you surely can’t get the same experience that you would get with a flagship, but we would say that this is more than acceptable for those who can’t afford a premium device. Our test was made in a real-world usage scenario. We didn’t try to close every single app that was running in the background, but we also didn’t run the games while heavily multitasking. Other than that, we also made sure that we were playing in room temperature as most people do. While we didn’t experience any overheating issues, your mileage may vary. With that being said, you may generally get different results with a phone on the same price range as performance will vary depending on hardware components, installed apps, and even the surrounding temperature.